Ducati is featured in Robb Report’s “Best of the Best” for the third consecutive year, as part of the annual issue that celebrates the most desired products in the world. Selected as “Best Roadster,” the Streetfighter joins the ranks of the 2007 Ducati 1098 S Superbike and the 2008 Desmosedici RR. Cycle World, the world’s largest motorcycling magazine, named the Ducati Streetfighter as the “Best Open Streetbike” for 2009. 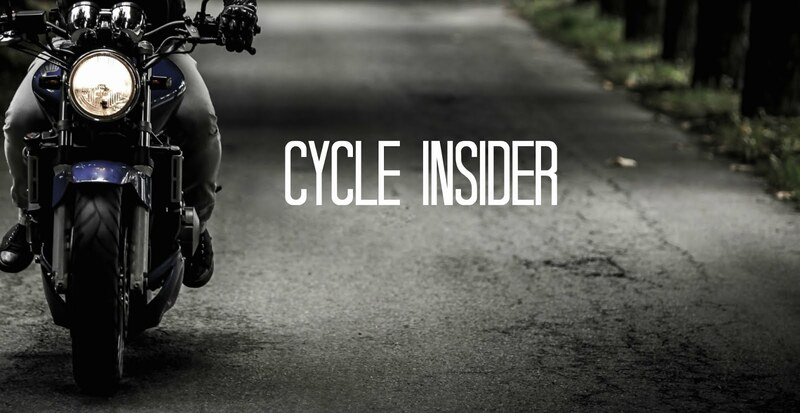 The Cycle World “Ten Best” awards have been a staple in the motorcycle industry for many years, and Ducati is extremely proud to be included in Cycle World’s influential list. Impressively, Motorcyclist magazine has also awarded the Ducati Streetfighter with its Motorcycle of the Year (MOTY) Award, recognizing the Streetfighter in the Best “Naked” Bike category. The award was presented on Ducati Island at the Red Bull United States Grand Prix.